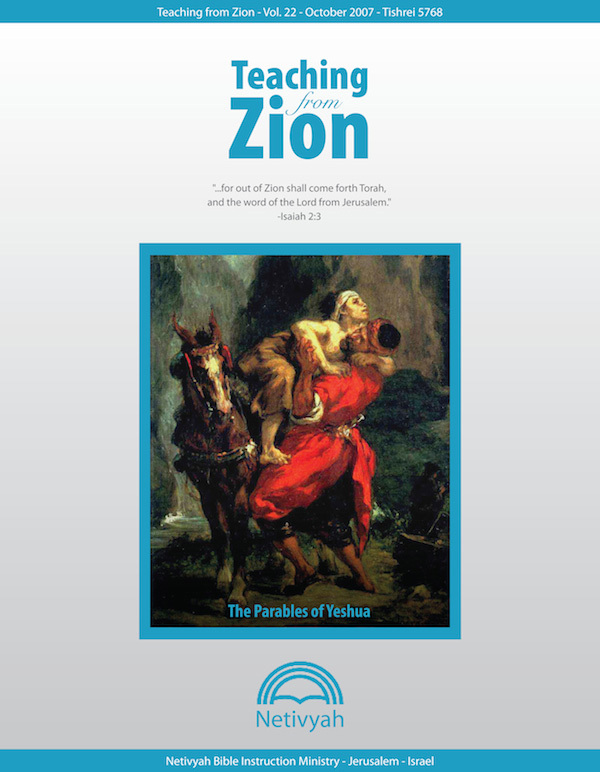 For this New Year 5768 edition of Teaching from Zion, we have chosen the theme of Yeshua’s parables. A great deal of Yeshua’s teaching, especially in Matthew and Luke, takes the form of parables, so it is important that we understand these stories if we want to understand His central messages about His Messianic mission and the Kingdom of God. In this magazine edition, we will address both the “why” and the “how” of this beautiful literary form as well as examining some specific parables very closely to see how their historical and cultural Jewish context can help us unravel some confusion and find deeper levels of meaning within them.